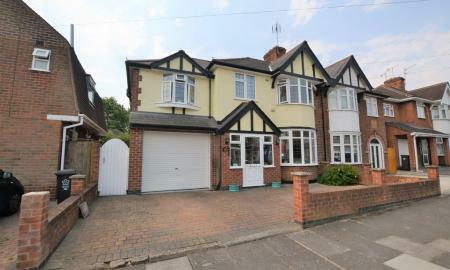 An extended semi detached family home which has been maintained to a high standard throughout. Situated in this popular location near Groby Road, this property offers fabulous living accommodation. No Chain. 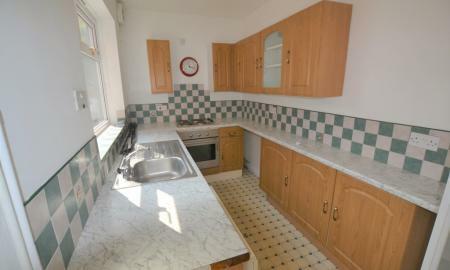 A three bedroom semi detached property which has accommodation comprising entrance hall, lounge, dining kitchen. On the first floor are three bedrooms, shower room and w/c. Outside the property benefits from off road parking to the front which leads to the garage. To the rear of the property is an enclosed large garden. 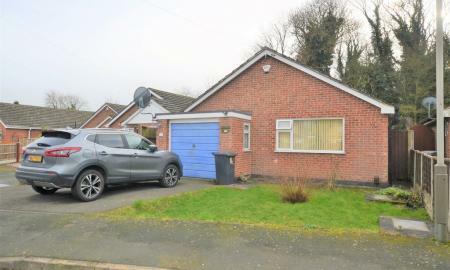 This property would make the perfect family home and is being offered for sale with no upward chain. A two bedroom, detached bungalow in a peaceful cul-de-sac located in Rushey Mead. Comprising entrance hallway, living/dining room, kitchen, bathroom, W/C and two bedrooms. To the front of the property is a separate garage, driveway for one car & a small lawn. To the rear of the property is a good sized garden which is part paved and a side gate providing access to the front. The property is close to Watermead Country Park & only a short walk away from a supermarket. Currently tenanted on a fixed term basis until March 2019 achieving £625pcm. This two bedroom traditional Victorian terraced home has in recent years has been subject to a number of improvements to provide a modern and well presented interior. 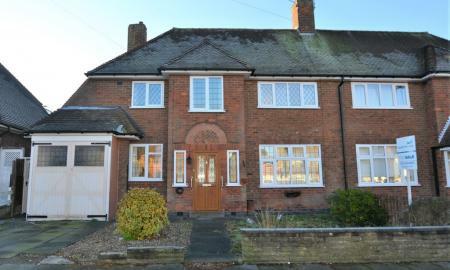 The property is adjacent to the Narborough Road which provides excellent local amenities and good transport links. 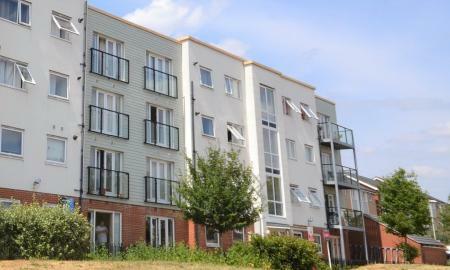 An attractive one bedroom apartment in the popular Freemen's Meadow complex. 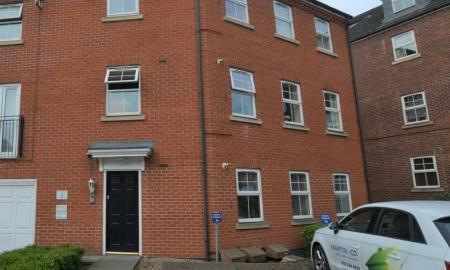 Close to Leicester Royal Infirmary, the city centre & a short distance to motorway links. Comprises one double bedroom, kitchen, bathroom & large living room with a balcony, this fourth floor apartment is ideal for first time buyers or investors. There is one allocated parking space & on permit street parking is available. Currently tenanted on a fixed term until July 2019, achieving £625.00pcm. A modern first floor two double bedroom apartment based in a popular development, convenient for the city centre and local amenities including primary/secondary schools, parks and hospital. The property comprises an entrance hallway, lounge, kitchen, bathroom and en-suite shower room. Benefits from one allocated parking space. EPC rating B. NO CHAIN. 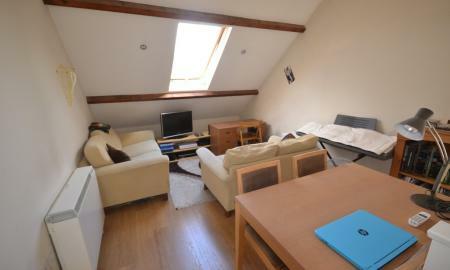 A spacious and modern two bedroom apartment in Thurmaston, LE4. Situated on the first floor & benefiting from a private balcony, the property features an open plan living room kitchen, two double bedrooms, en-suite & family bathroom. 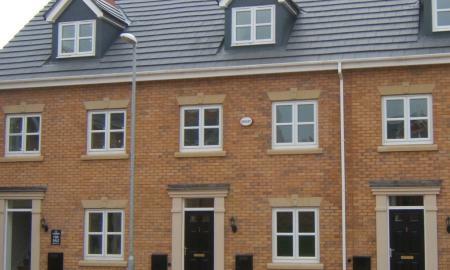 With plenty of built in storage, fully UVPC double glazed & gas central heating. Currently tenanted on a fixed term basis until June 2019 achieving £625pcm. 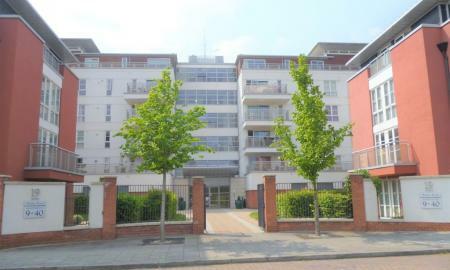 A modern first floor two double bedroom apartment based in a popular development. The property comprises an entrance hallway, lounge, kitchen and family bathroom. Benefits from one allocated parking space. EPC rating B. NO CHAIN. Leasehold Information: Lease term remaining: 110 Years Annual Service Charge: £1203.57 Ground Rent: £100 per annum Currently tenanted on periodic terms. FOR SALE BY ONLINE AUCTION - Occupying two floors, this stylish maisonette is well presented throughout and would make an ideal first time purchase. The property is conveniently placed for access to amenities in nearby Freemans's Common or in Leicester City Centre itself. To be sold via online, terms and conditions apply. Starting bid £55,000 Tenant currently on a fixed term contract until September 2019.